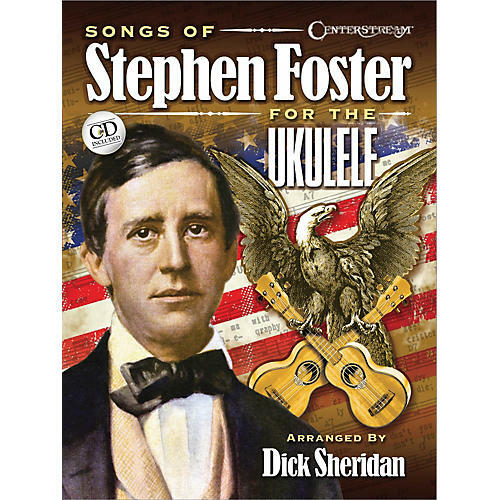 A choice selection of Foster's most famous and enduring songs arranged specifically for the uke, but suitable for all chord instruments. Songs include: Oh! Susanna · Beautiful Dreamer · Jeanie with the Light Brown Hair · Camptown Races · Massa's in the Cold Ground · Ring the Banjo · Nelly Bly · and more. Melodies are presented in standard notation and tab, with large, easy-to-read chord diagrams and symbols and a CD for song reference and accompaniment.